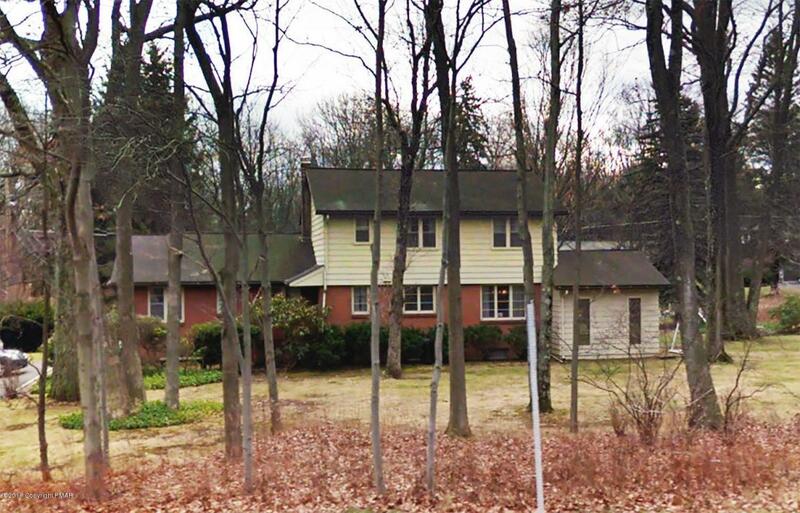 The 0.7-acre site is currently utilized as 2,295 square foot residence with attached professional office. 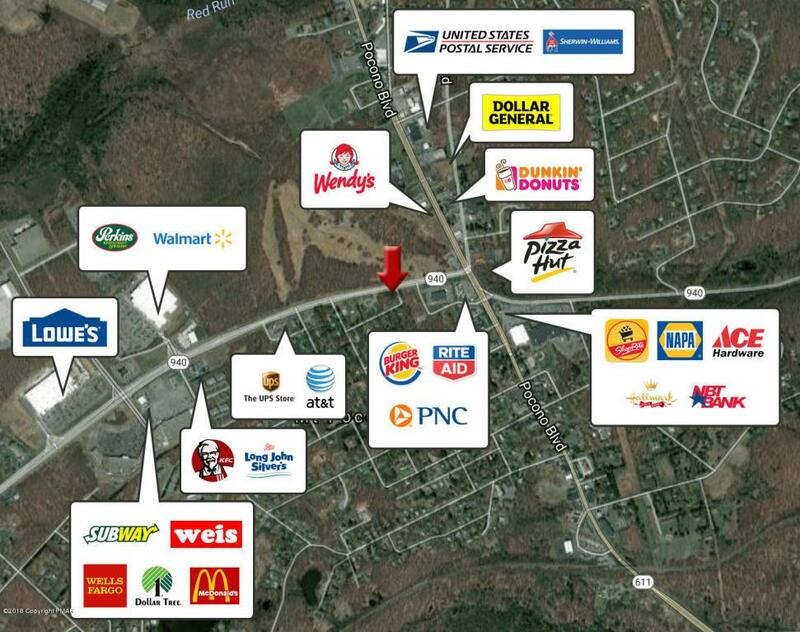 Located at corner with 204 feet of frontage along State Route 940. High Street can be accessed via Route 940 East or West and is less than 0.2 mile west of the major 5 points intersection of State Routes 611, 940 and 196. Property is serviced by public water and sewer. C-2 zoning district allows for varied retail and professional uses. House features of 4 bedrooms, 2 bathrooms, living room, dining room, kitchen, sunroom and partially finished basement. The office offers private entrance, separate parking, reception area, three offices, and restroom. Spaces are separately metered.